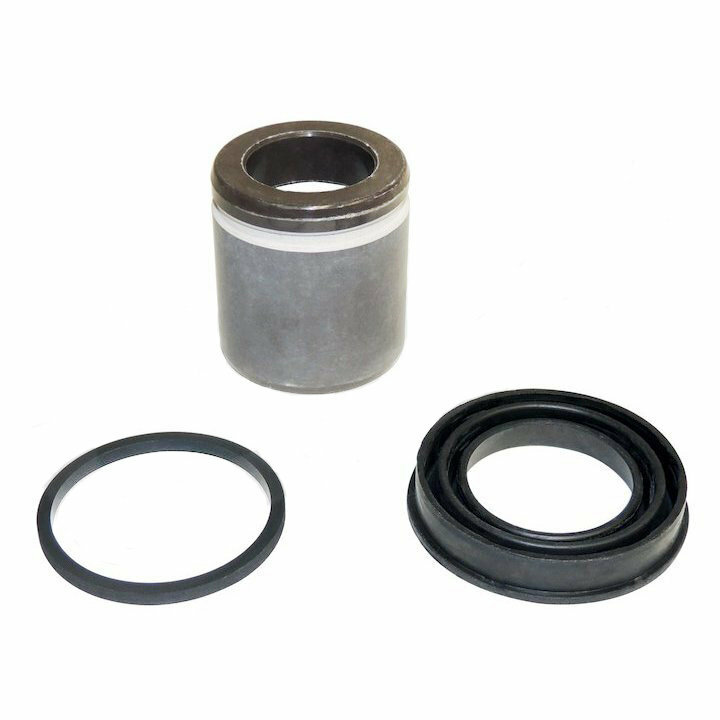 Factory replacement Rear Brake Caliper Rebuild Kit by Crown Automotive for your Jeep Grand Cherokee and Commander. One Kit does either the left or right side so be sure to get 2 kits when rebuilding both calipers. This kit is not compatible with the SRT package. Fits left or right side.